Just five years after Joseph Krug founded the champagne house in 1843, he documented his great vision for Krug. 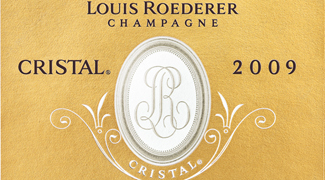 In his notebook, he revealed the principles of creating a champagne of great richness and yet great elegance, of selecting only the finest elements from the greatest terroirs, rejecting mediocre fruit and making both a non-vintage and a vintage cuvée (revolutionary at the time). Discovered by Olivier Krug just four years ago, the ideals in this notebook and Krug's resolute commitment to them, has secured its position as the most luxurious and exclusive of all champagnes. The potential for a Krug vintage wine is identified during the blending of Grande Cuvée, and only after the blend has been secured and all of the reserves earmarked, with the wines displaying the most pronounced character of the vintage becoming the vintage wine. Towards the end of 2016, Krug did something remarkable for the future of non-vintage champagnes. 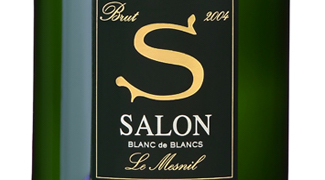 When talking about non-vintages with a champagne house, the producers typically avoid discussing which base year the champagne is from and revealing which vintage makes up the majority of the blend. However, our appreciation goes to Krug, who have recently announced that from now on Krug Grande Cuvée will be labelled as an edition, with the edition referring to the base year. 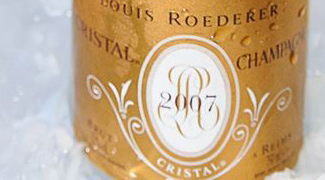 This coincided with the newly released 163rd Edition (which is based on the 2007 vintage), but Grande Cuvée’s have been released as an edition since the 158th Edition, which was created with the 2002 vintage as a base - the 163rd is just the first to show it on the front label. Krug are now going to continue this process for newly released Grande Cuvée’s, allowing consumers to distinguish the base year from the front label and obtain extra information from the Krug ID number. 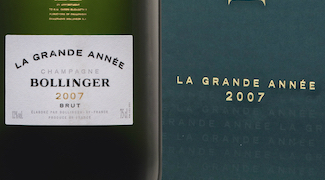 Whilst this is generally great for the connoisseur - allowing comparison of different base year Grande Cuvée’s and allowing Krug fanatics prior knowledge of what bottle they are buying – this also opens the possibility of a new market for Krug Grande Cuvée. 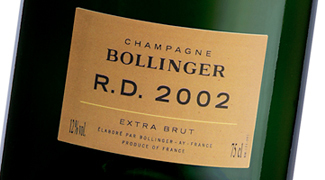 As bottles will now be tied to a vintage, will they behave in the market like vintage champagnes, will certain Editions becoming more popular and therefore selling at a higher premium? It’s difficult to know at this early stage, but already we’ve proved their difference in taste and quality. 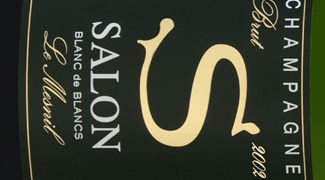 We recently hosted a tasting with Jancis Robinson MW (a review of which can be found here), where we conducted a blind comparison of five Krug Grande Cuvée Editions, from the 159th (2003 base) to the 163rd (2007 base). Whilst they were all magnificent - as Krug Grande Cuvée always is - Jancis rated almost all of them differently, from 18/20 for the 159th Edition to 19/20 for the newest 163rd Edition. Will this difference transfer to market performance? Well, a quick assessment of the 5-year performance of Krug 1996 gives insight into what can happen to the value of Krug champagne as stock availability declines. As the graph below shows, Krug 1996’s value remained stable as there was ample stock available in the market, however as the stock begins to deplete towards the end of 2013, the market value gradually increases. 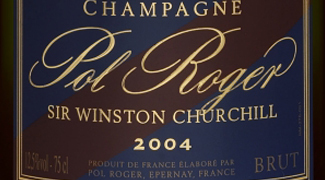 Since 2012, it has experienced a 59.1% increase, rising from £2,200 to £3,500 per 12 x 75cl case; significant market appreciation for a short-term period. 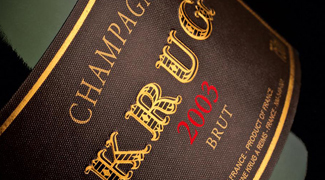 Further investment advantage of Krug is its excellent vintage premium. 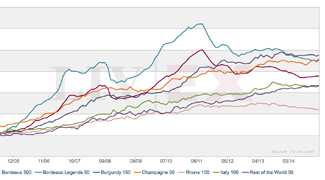 As with Champagne from other prestige houses, the value of Krug tends to increase incrementally with age. As the table below shows, the average cost of the youngest vintage, 2003, is £1,550, yet the similarly rated 1996 is trading for £3,460. 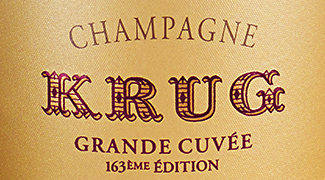 Say for example, the 163rd Edition of Krug Grande Cuvée is considered the highest rated Edition, could it then show a higher market worth than a lower rated Edition? Could the value of specific Editions increase simply as the stock available in the market depletes? 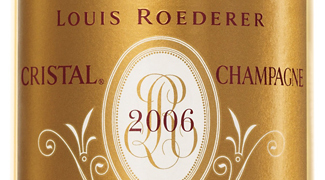 Could Grande Cuvée Editions start to experience vintage premium, offering different investment value relative to their market price and professional rating? 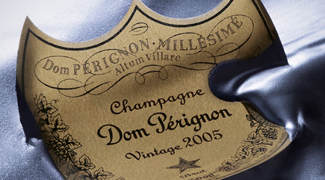 Krug Grande Cuvée as an investment could be one to watch. 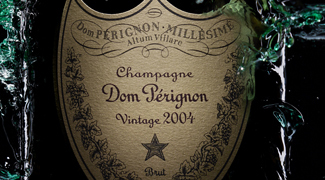 Customers who purchase from The Finest Bubble and cellar with us will have access to independent valuation data from Liv-ex for Champagne held in their reserves through an online personal account. 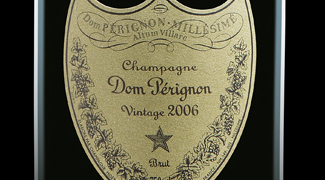 When you come to sell your Champagne, The Finest Bubble may make an offer to buy depending on market conditions, however you are not tied to selling through us. 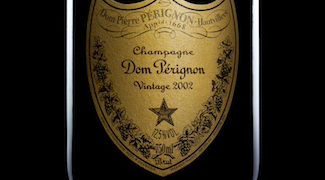 If you need us to assist in selling the champagne we can do this for a 4% charge. There are no costs for providing this valuation information. We have presented information that shows the historical case for Krug Grande Cuvée as an investment and any forward-looking statements are forecasts and not guarantees. Since the value of any investment can go down as well as up we recommend you consult with an accredited financial expert before making investment decisions. 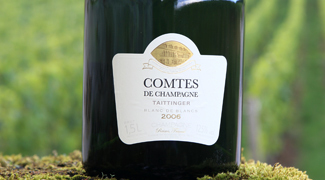 We are able to help you with our opinion on what champagnes and which vintages we believe offer the right qualities to consider cellaring for 5-10 years and help with up to the minute market data showing valuations, trends and transaction quantity for every champagne. We are not able to offer financial advice or advice on investments. To discuss this further please contact Nick or Chris 020 7359 1608 or email us via the contact page.